If you’re a Greek Yogurt fan, these bloggers can teach you How to make Greek Yogurt in the Slow Cooker or the Instant Pot! Click to PIN How to Make Greek Yogurt in the Slow Cooker or the Instant Pot! Click to see all the How-To posts featured on this site! Today I’m sharing a post that will be helpful to anyone who likes Greek yogurt but doesn’t like paying premium prices for it. How to Make Greek Yogurt in the Slow Cooker or Instant Pot features recipes from my real-life friends Donna at Apron Strings and Becky at Vintage Mixer. Donna shows how you can use your slow cooker to incubate the yogurt and get delicious homemade Greek yogurt at a fraction of the price. Becky shows you how she makes Greek Yogurt for her family using the Instant Pot. 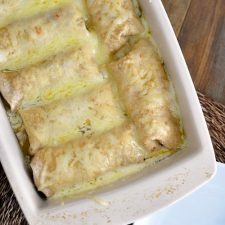 And I’ll give you some links for other bloggers who have made Greek Yogurt in the slow cooker or the Instant Pot too if you’d like to compare methods from a few sources. Donna starts her yogurt on the stove, and the uses the slow cooker to incubate it. She says this method makes Greek Yogurt that’s thick, creamy and tart. 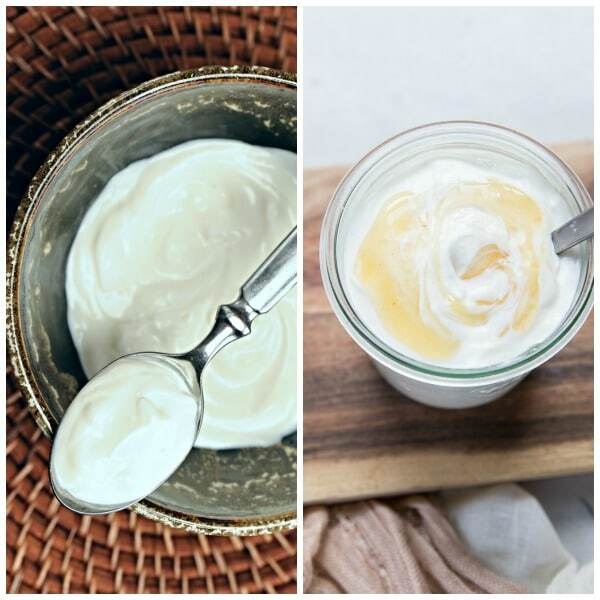 Read about How to Make Greek Yogurt in the Slow Cooker from Apron Strings. 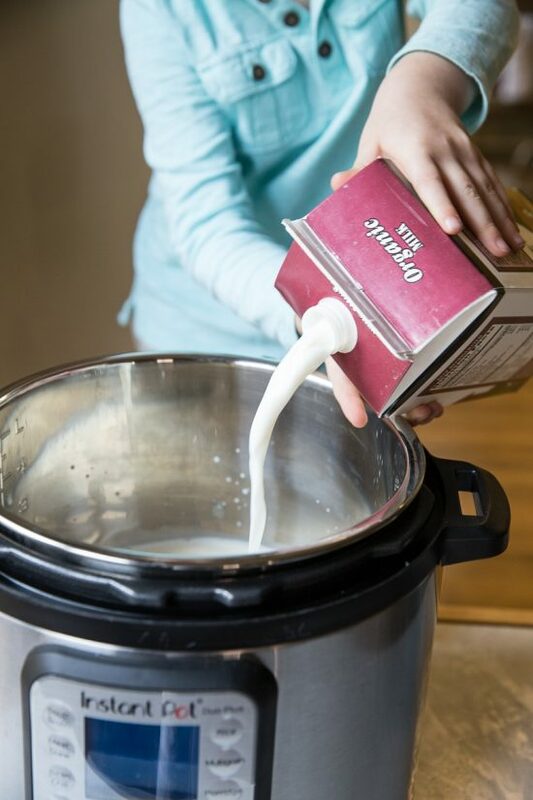 Becky uses a purchased yogurt culture and makes yogurt right in the Instant Pot. Her post has good instructions and equipment suggestions for straining the yogurt to get that thick Greek yogurt texture. Get the recipe for Instant Pot Greek Yogurt from Vintage Mixer. Have you made Greek Yogourt in the Slow Cooker or the Instant Pot? Tell us how that went in the comments!